Buying gifts for a mom can be tough. It’s often hard to know what she’d like or need. Buying for homeschool moms can be even tougher! She’s likely home with the kids for the better part of most days. And, that can get tiresome. She might need a little break from teaching or she might need a little help teaching. 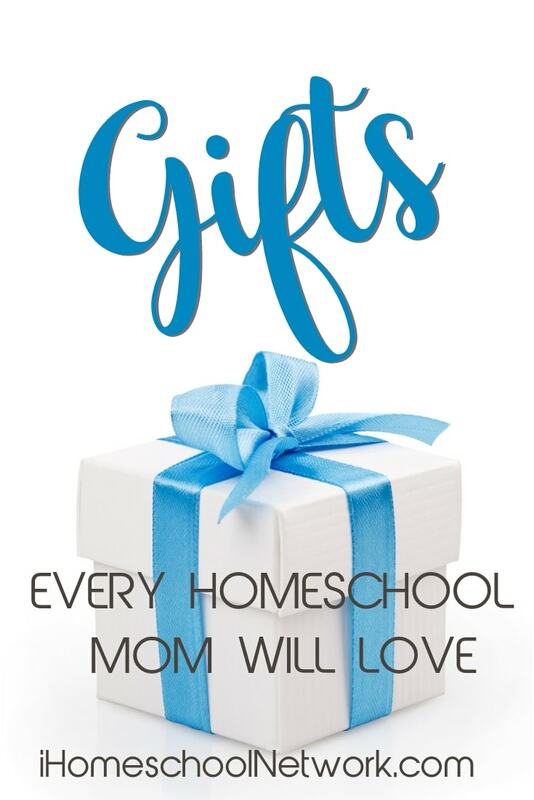 I’ve pulled together some unexpected gift ideas that every homeschool mom will love. So, whether you are a dad looking to get a little helpful gift for your wife, or you’re a homeschool mom looking for your friends, you will find some great ideas below. Oh, and it wouldn’t hurt to get a little something for yourself too! Teaching Shakespeare is something that serves as a foundation to understanding great literature. Yet, many moms aren’t sure where to start. The book, How to Teach Shakespeare to Kids, by Ken Ludwig, is a great place to start. 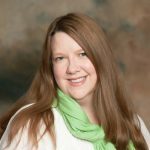 It gives moms the tools and confidence needed to dive into Shakespearean literature. It might seem cliche but a large timeline is often used in homeschooling. But, sometimes moms shy away from purchasing them due to cost. But, The Giant American History Timeline is both affordable and comprehensive and offers a hands-on way for kids to learn the history. Homeschooling can quickly stress out even the most organized mom. But, having a planner that keeps not only school planned but also helps to organize the planning for home and life brings peace of mind to moms. Every mom knows that online safety is incredibly important for their family. But, most of us have no idea what to do in order to protect our kids. That’s where the Gryphon Router can help. It allows you to take control of the family’s use of the internet offering protection in a variety of ways. Sometimes the best gift for a mom is an activity that the whole family can be a part of. This Tap a Maple Tree Kit gives both parents and kids a hands-on activity that is fun, and offers a delicious resource the whole family will enjoy. Anytime you can bring the family around the table and they can work together you know you’ve made a mom happy! And, this board game is designed that the whole family works together to beat the game. Every homeschool mom needs a break from time to time. But, they want to be sure the kids don’t miss out on learning. Curiosity Stream offers high quality, educational videos that can provide a much needed relief for the homeschooling mom. She can find just the right documentary for the kids to watch while she takes a break and has a cup of coffee in the next room. One thing that every mom needs is more sleep. Sometimes she doesn’t get enough sleep because she has a little one who struggles with insomnia, nightmares, or tummy aches. But, moms often can’t sleep because they worry about kids, husbands, or finances. This incredible pillow can be used by any member of the family who struggles to fall asleep. It’s called Dream Pad and it’s a pillow with a build in audio device that can be set to a variety of sounds and music to help the listener to gently fall to sleep. Another gift that can help family members to get some sleep is Scripture Lullabies. These music CDs will become a family heirloom that will be passed through generations. The lovely music can bring calmness to a child and help them to fall asleep and when little ones sleep, it makes life so much easier for mom.